Our primary service station and head office is located at 25 Aitken Street Alexandra. Our retail hours are from 7 am to 7 pm daily, with fuel available 24 hrs using our Caltex Ezyserve facility. 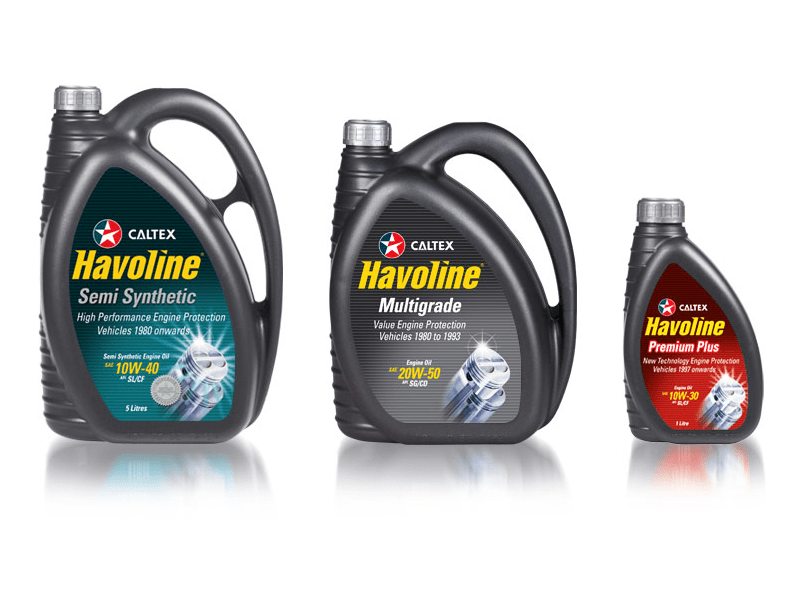 A comprehensive range of Caltex fuels are available at the pump including Diesel, Vortex Diesel, Unleaded, Vortex Premium 98, AdBlue and Auto Gas. Our Alexandra Service Station has everything you need with Caltex oils and lubricants, auto accessories and fuel equipment along with StarCash Cards, newspapers, ice-creams, snack foods and cold drinks. 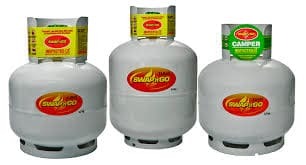 Make your BBQ or camping trip a success with Elgas Swap & Go Gas, ice, maps and kindling. We are also able to deliver Caltex AdBlue® in 1000-litre (IBC) or 210-litre drums, and 10 or 15 litre top-up packs, with bulk delivery to customer storage facilities if required. Ezyserve - The easiest way to fill up, even when we're closed. The Ezyserve machine can only operate when the shop is closed. 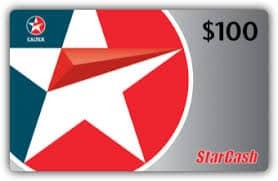 We welcome most debit and credit cards (with PINs) along with StarCard. What fuels are available 24 hours? Why do I need to swipe my card before fuelling? To activate the pumps you need to nominate a maximum $ amount you will be fuelling. The Ezyserve will check that your account has sufficient funds to cover the transaction. If you nominate $50 and your tank only takes $35.80 only the $35.80 is charged to your card. Yes, our Ezyserve is as secure as using any eftpos or atm machine.